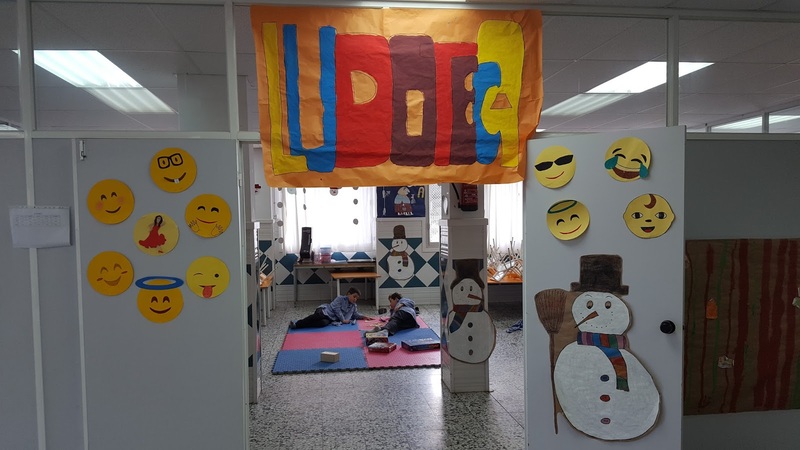 This week we inaugurated the playroom! 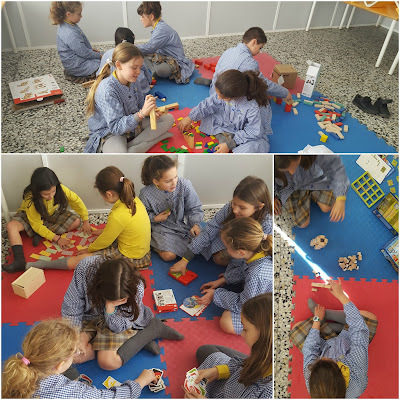 Now children can develop the creativity, imagination... and they are very happy with the different games: constructions, cards, board games... Since this week the children have another option to play on the free time of lunch time!